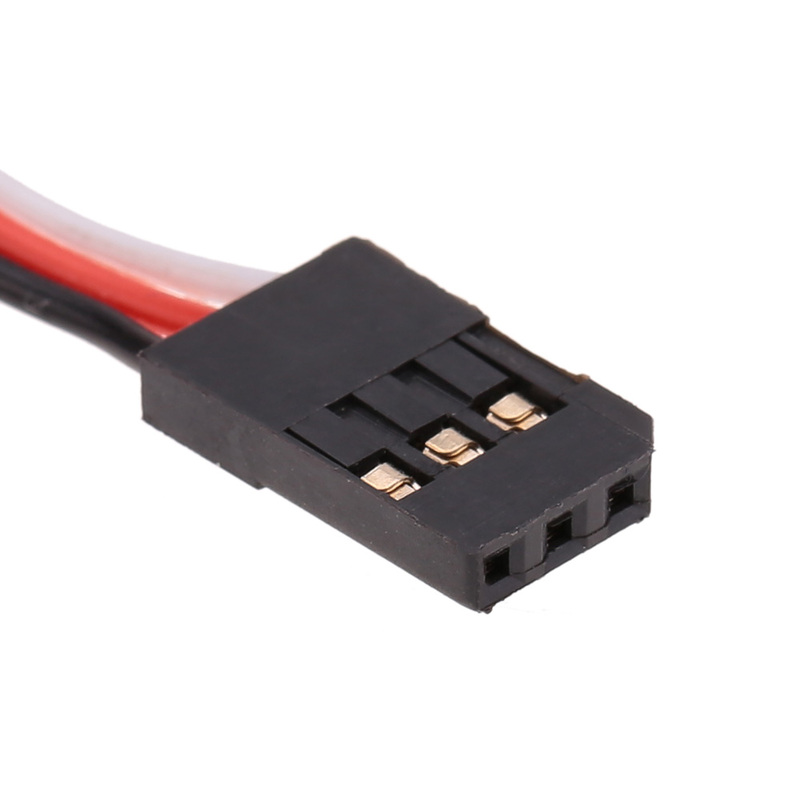 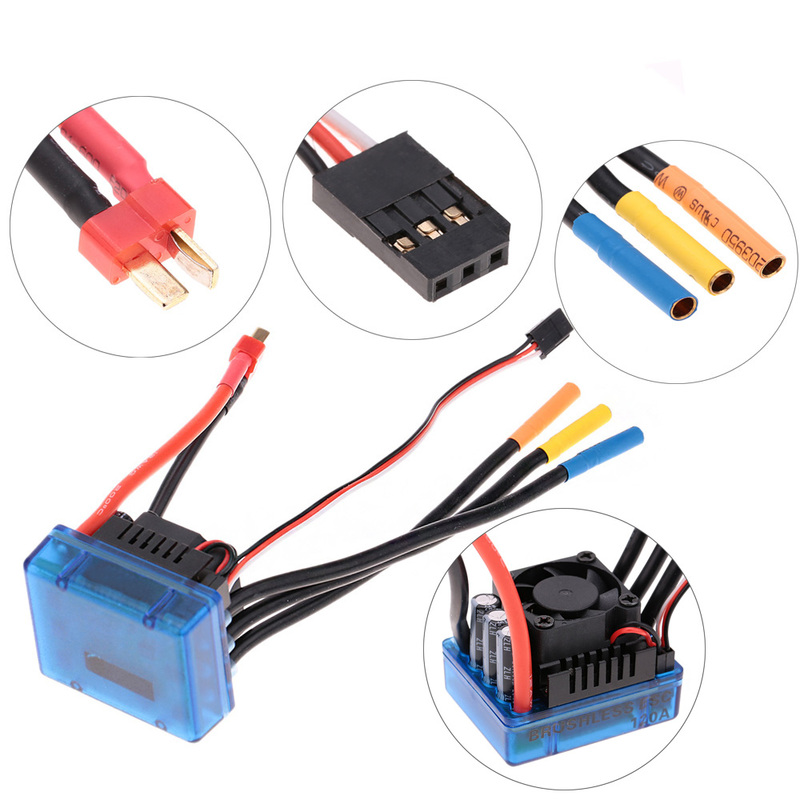 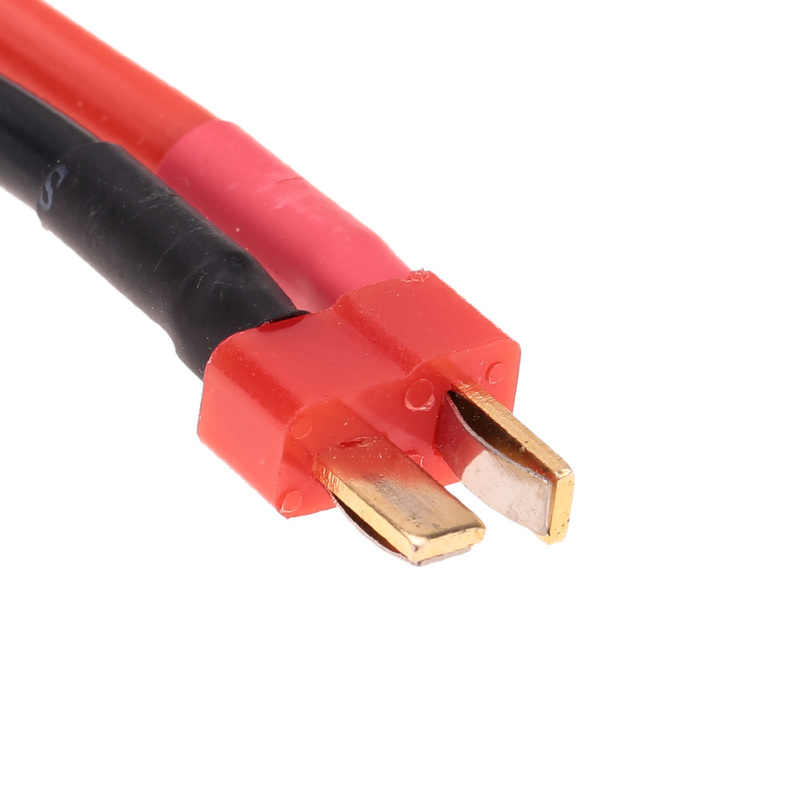 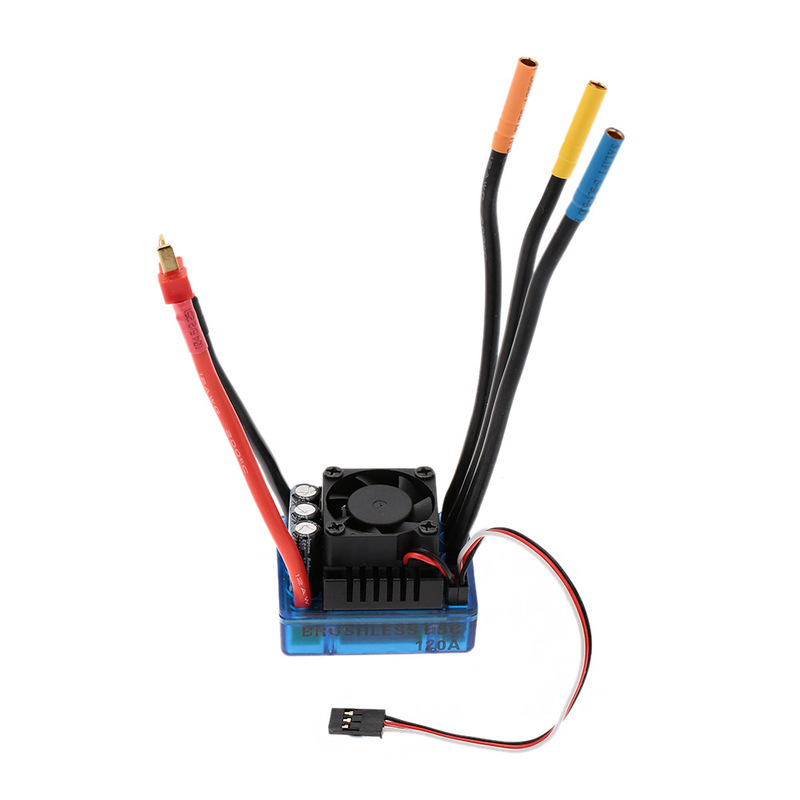 The 120A Brushless ESC is built with the highest quality components to ensure true-to-rating current handling and high efficiency operation. 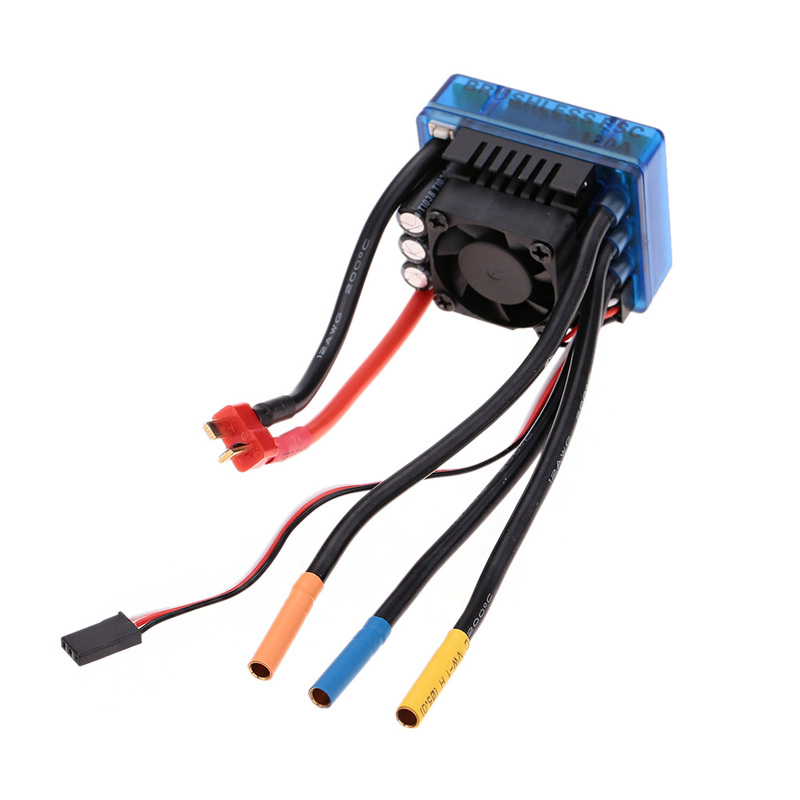 It features enhanced throttle response,excellent acceleration, strong breaks and throttle linearity, which is suit for 1/8 RC Car. 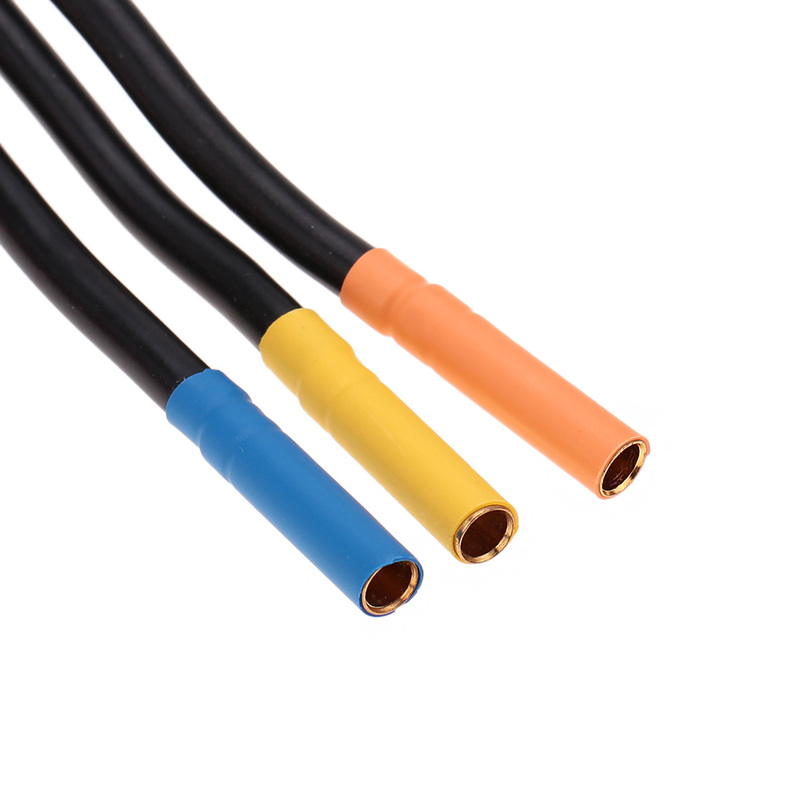 Mutiple protection features: Low voltage cut-off protection for lithium or nickel battery, Over-heat protection, Throttle signal loss protection, Motor blocked protection.